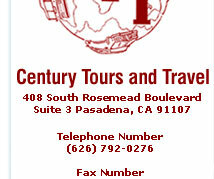 A full service travel agency since 1982 and handles both personal and corporate travel. With our honest, reliable and fast service, we have developed a large family of faithful clientele. 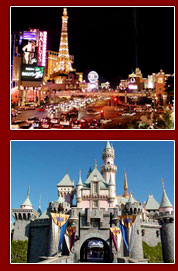 Our friendly and experienced staff is always available to assist in planning your trip to any city around the world. Our prices are low and affordable, so there is no need to wait for promotions. Feel free to give us a call or visit our office and experience our first class service for yourself.